The Gucci G-Timeless YA126405 is a classy, modern, and handsome everyday watch that adds to the perfect final touch to any outfit. Part of the G-Timeless Collection, it features the signature G shadow monogram on the watch face, and is designed by Gucci’s Creative Director, Frida Giannini. If you’re looking for an everyday watch, you just found a watch that you’d want to wear everyday. For the man who is subtly stylish and prefers a classy and simplistically elegant watch, he will be satisfied with this watch. It is a nice balance of masculinity, classiness, and sportiness. The G shadow monogram against a black dial provides a nice contrast for a more vibrant shine of the diamonds on the watch face. The design is contemporary and modern; instead of numerals diamonds are used, giving time a new interpretation. 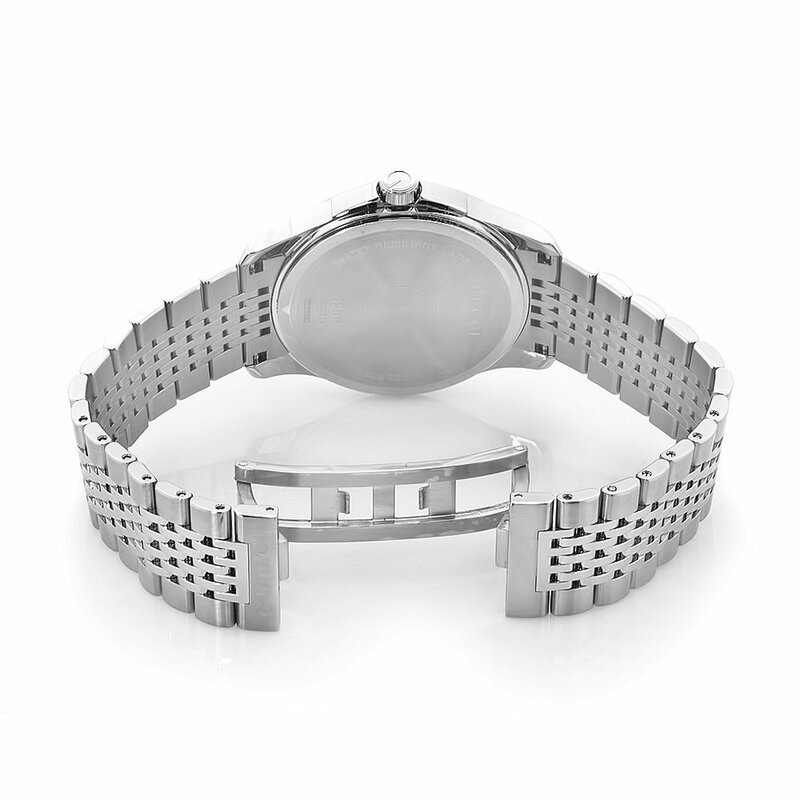 This timepiece makes the statement that the wearer’s time is precious, valuable, and priceless. This is an everyday watch, it’s versatile and will stand out in any season or occasion. It’ll also go with any outfit you’ll want to put on, ranging from a t-shirt and a baseball cap to a tailor made suit. There are diamonds in the watch, but it’s not over the top conspicuously flashy—it still retains its poised form of elegance and respectable sophistication. So if you want to be stylish but retain your down-to-earth personality, you wouldn’t have to compromise with this watch. Reviews from owners of this watch state that this watch is “classy” with the “right feel of heaviness”. This watch seems to be widely available through other websites but a reviewer from Amazon.com confesses that he brought the watch due to its heavily discounted price and the lack of a sales tax. I usually do not include other websites in my review because I haven’t found any credible source that verifies the authenticity of their products. But the seller on Amazon.com seems to be selling an authentic product at $588.41 with no sale taxes. So with some luck, you will find this gorgeous watch at a steal. The retail price of this watch is $955.00. There are many websites that are selling this watch so the availability of this watch is quite wide. 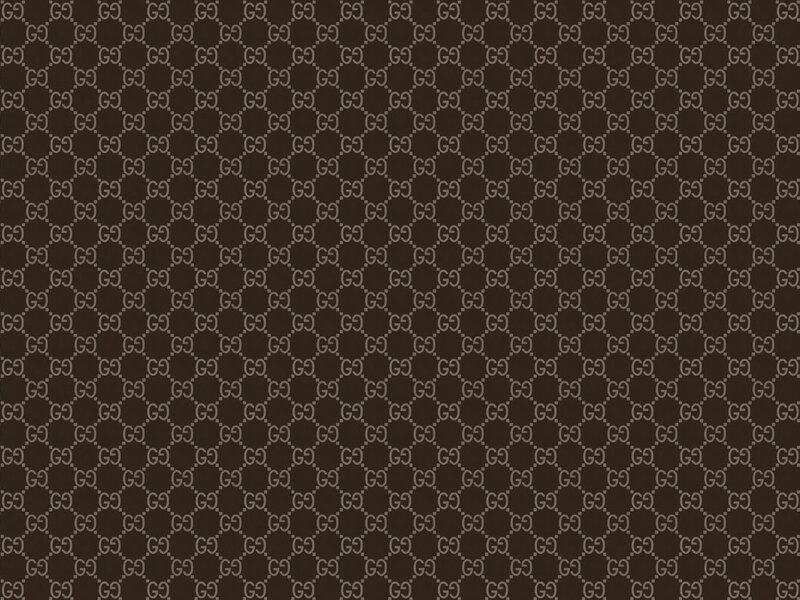 As always, be sure that you are buying an authentic Gucci by buying from a verified and/or certified source. 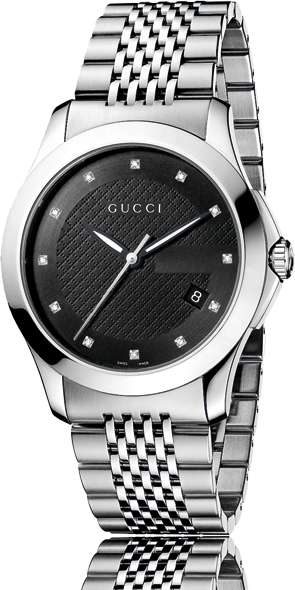 You might want to consider another variation of this watch such the Gucci G-Timeless YA126406, same design just a different dial color. Nonetheless, you are buying a stylish and handsome everyday Gucci watch and will look handsome and sharp with it on your wrist.